Women's Caucus aims to work collectively to serve as an agent of change where change is warranted, to support the aspirations of the diverse population of women in the Western community. Where issues such as discrimination and violence arise the Women's Caucus works on the assumption that it is important to connect with all members of the Western community who are victims of this as well, and to work together to make this a safe and respectful environment. 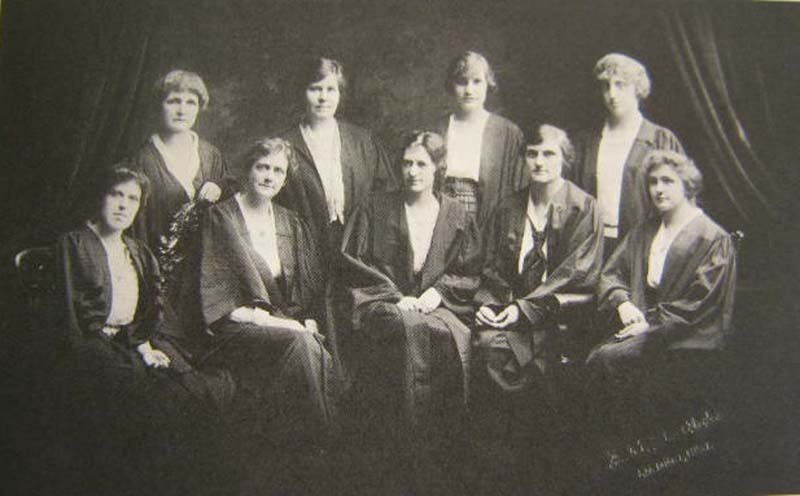 We promote and safeguard the interests of women at Western University and its affiliates.